Samuel “Sammy” Logan Steele, III grew up in a humble West Bank household with a supportive family that helped him achieve his dreams. The only high school student at West Jefferson High to own a business, Steele learned early on the values of working hard and helping others. 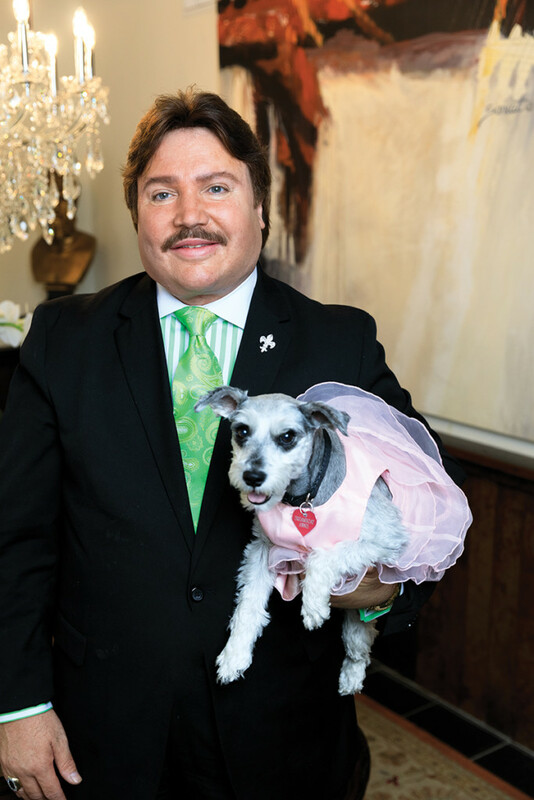 Today, he is co-owner of Jazz Quarters Hotel, Causeway Upscale Consignments and VIP Celebrity Limousines, and Founder and Captain of the 35-year old Chris Owens French Quarter Easter Parade, but his greatest joy comes from giving. “We get our biggest blessings when we give,” says Steele.